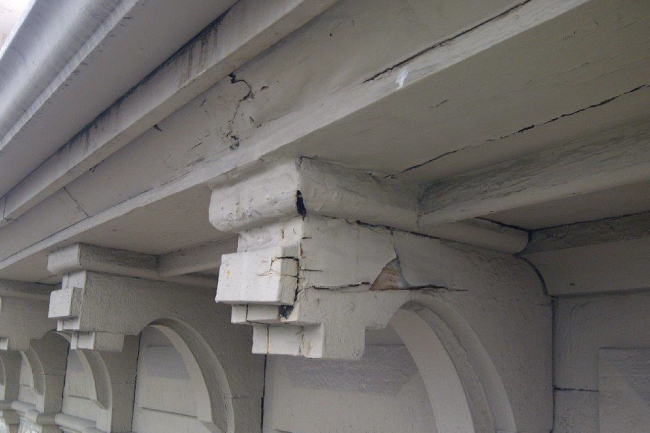 Repairing elements of an older building require addressing historical problems with modern solutions while preserving and enhancing its character. Your building is unique and was constructed with pride by craftspeople through history. 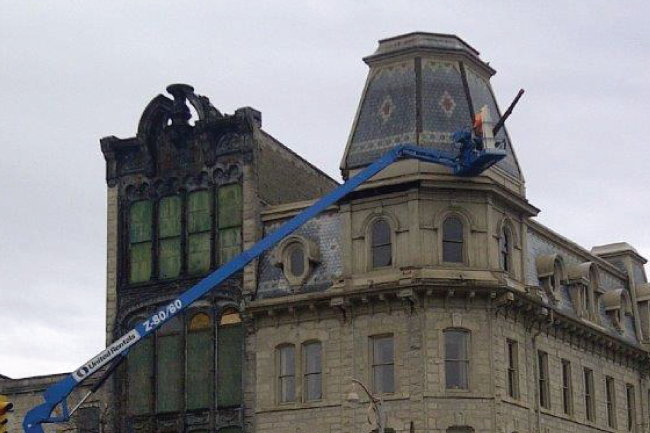 Owning a heritage building is enormously rewarding, but comes with its own responsibilities. Cornerstone is here to help. We will recreate building elements with the same tradition and would be proud to make a lasting contribution to the charm of your building. 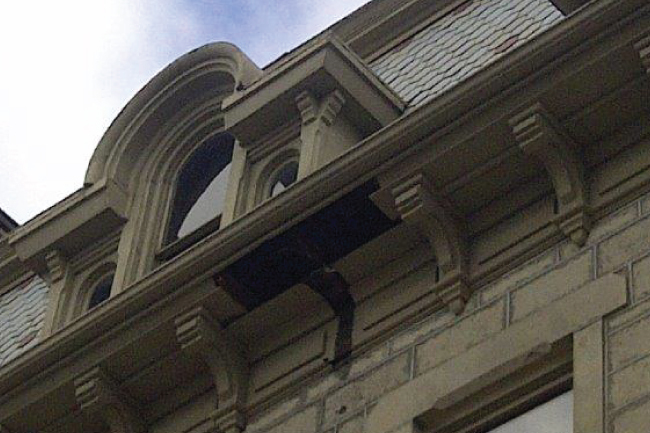 Cornerstone possesses the craftsmanship and experience necessary for any unique heritage project. Click here to learn more.